Home News & events News 50 Faces… is now live! Head over to our Facebook and Twitter pages to keep up to date with the latest releases! 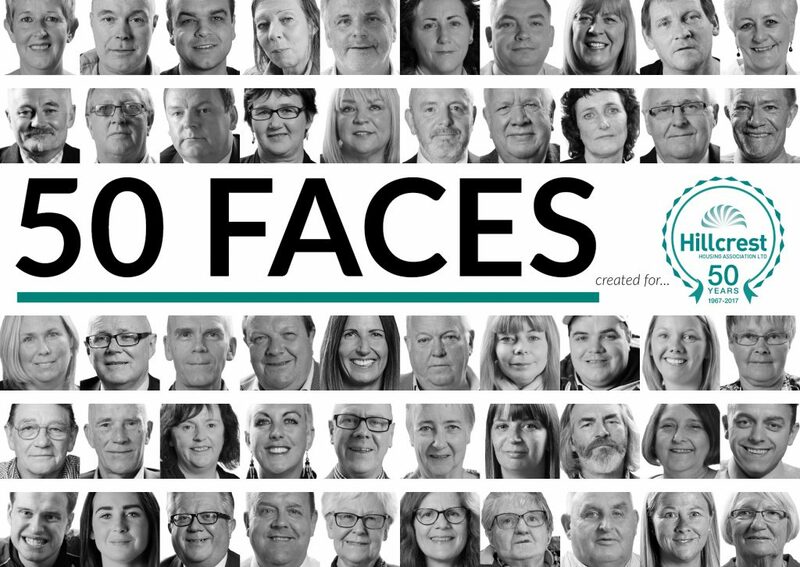 50 Faces of Hillcrest is a film project commemorating Hillcrest’s 50th anniversary and celebrating the main focus of our business – people. People who have contributed to our business, delivered key milestones, live in our properties or receive support to live their life fully. Hillcrest has an impact on so many people’s lives and we wanted to celebrate this. A number of films will be released each day over the coming week so head over to our social media pages and watch this face!